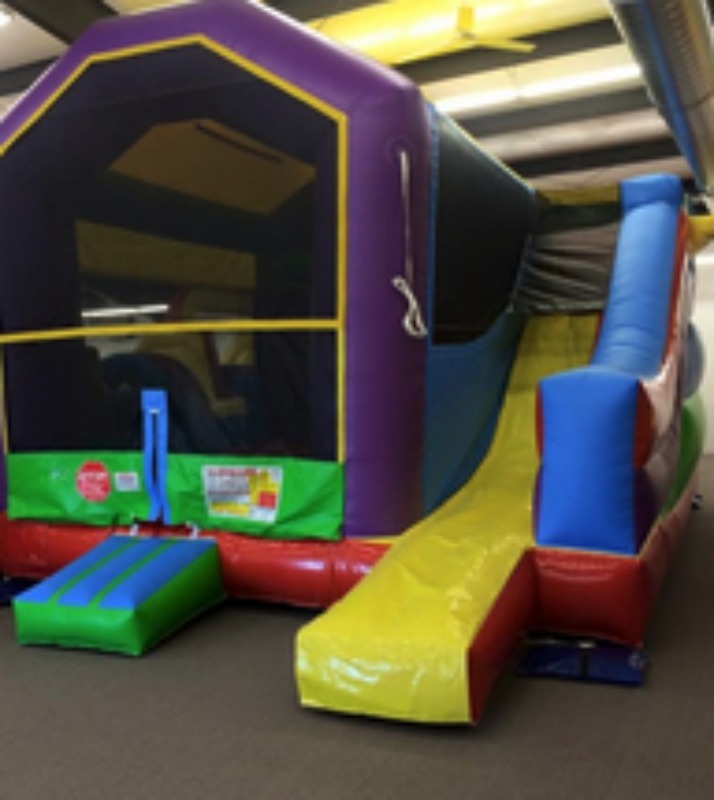 Come jump into fun down at The Bounce Palace for a bounce-tastic good time. They have bounce houses for the very young to the very young-at-heart. Even the parents/guardians can join in on the fun or just sit on the couch in the parent's lounge and watch TV while the kids play. Children can bounce, jump and play all day regardless of the weather for just the price of admission. They have 7,500 square feet of safe, clean, supervised fun for the entire family. The Bounce Palace has 2 party rooms that can be rented. They have plenty of refreshments available, and arcade games. They also sanitize our facility and equipment daily with antiviral and antibacterial disinfectant.